That popular television series consisting mostly of ritual humiliation, which the BBC likes to call Young Apprentice, is once again back on our screens - something which I’m sure failed to escape your attention. 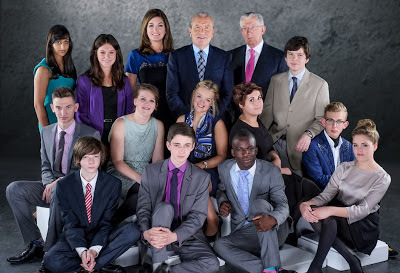 With it comes another line-up of Britain’s future entrepreneurs brimming with ambition and experience. Yes really, I said brimming with experience, despite the hopefuls only being in their teens. Apparently one of this year’s contestants began his first business when he was 9 years old! Lord Sugar’s terrible jokes are also back with Young Apprentice. “You’re the chair of this, the chair of that…let’s hope your colleagues don’t just sit on you.” Really, is that the best you can come up with? I know, I seem flippant, but on a serious note, I don’t see why all these elements are required. Yes, they make good TV, but at a time when young people could really do with a boost, it’s not exactly what we need. I’d much rather see a show that celebrates what can be achieved by young people, rather than making a joke out of everything. I don’t think Young Apprentice inspires its young viewers to go out and start their own business, to be entrepreneurial, to be the best they can be. Rather, it makes them think if they don't get on TV, they’ll never be famous, they’ll never be a success. It’s not right. We need to move away from that celebrity culture that everybody seems to be obsessed with and stop encouraging people to humiliate themselves just to achieve fame. Fame doesn’t equal success. 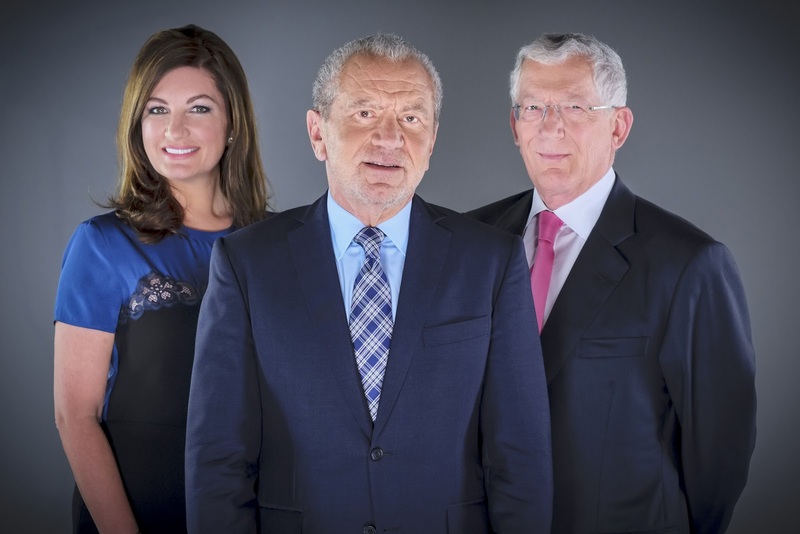 That’s what disappoints me most about Young Apprentice, it doesn’t focus on the candidates’ best attributes, nor does it bring out the best in them. 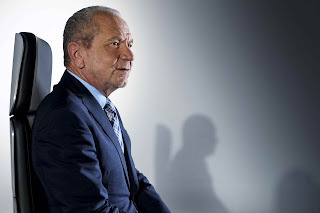 Actually it tries to turn them into the next Lord Sugar and that’s something we can certainly do without. The young people this series, though, really do have potential, just like every young person in this country does. We shouldn’t make a mockery of ‘posh’ people (or anybody for that matter) like so many viewers were doing on Twitter during the first episode. We should support them, not isolate them. Max, by the way, or the ‘posh kid’ as many viewers will know him, probably had the most potential of anybody there. All because he didn’t fit the image of the show and spoke a little differently (as the twitterati pointed out) doesn’t mean he won’t be a success in the future. In fact, I’d say he’ll be one of the most successful out of this year’s line-up. But that doesn’t mean you’ll hear about him and his achievements, because remember, fame doesn’t equal success. The losing team were also heavily criticised for their mistakes. These people are young, they’re going to make mistakes, that’s how you learn. They still made hundreds of pounds profit on one task! That’s business and that shows the potential of these individuals. But it’s things like that which are overlooked by viewers, who are often more interested by the entertainment factor which is heavily pushed by the show. But anyway, despite the mockery, the bad jokes and the humiliation, I’ll be watching the rest of the series, tweeting along to the show, watching these young people learn and keeping an eye open for what is hidden beneath the facade of entertainment – the brilliant achievements of these young minds at work.